Original Story : The first Fallout 76 Beta for the Xbox One took place yesterday and was given to those who pre-ordered a beautiful four-hour window to wet their whistles. The timing was not pleasant for everyone: The beta started quite late in Europe and quite early for those on the US West Coast who worked during regular business hours so not everybody had the chance to play. 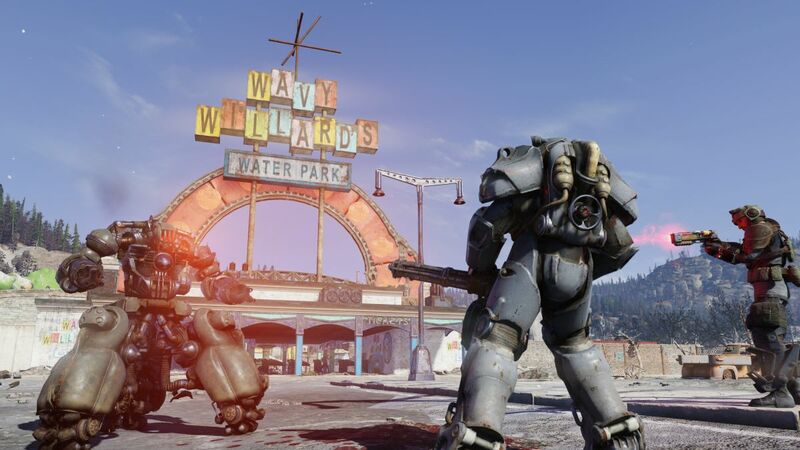 The next beta phase was announced by Bethesda unfortunately not until Saturday. Double-unfortunately: it's only held for two hours instead of four. The Xbox One Fallout Beta will begin on Saturday, October 27th at 5pm ET and end at 7pm. I expect some disappointment from the Fallout fans in these news. Those who have not had the opportunity to try it now have to wait for the weekend to have their chance, and they will not have the full four hours we got yesterday. Those who played last night … well, if they are like me, they probably want to play more and hope they could jump back sometime tonight. Ah, well! At least the PC beta of Fallout 76 will start on October 30, which is pretty damn near.